The Battle of the Cedars (French: Les Cèdres) was a series of military confrontations, involving limited combat, between May 19 and 27, 1776, early in the American Revolutionary War. 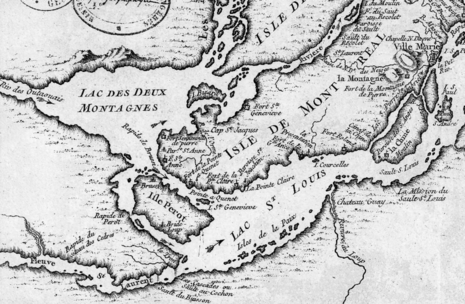 They took place at and around The Cedars, located 28 miles (45 km) west of Montreal, Quebec, in the later stages of the American colonial invasion of Quebec that began in September 1775. Forster's force landed near the American-occupied fort on May 18, and sent in a demand for surrender. Butterfield countered with a request to withdraw under arms, which Forster refused. Fire commenced between the parties. During the course of the exchange, Forster received word that Sherburne had crossed the Ottawa River from the island of Montreal to Quinze-Chênes, but, believing The Cedars to have fallen already, had retreated back across the river. This news caused the besiegers to redouble their efforts the next day. 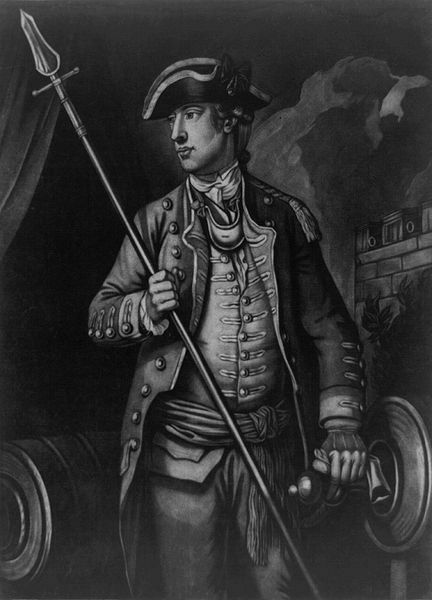 Help arrived for the British in the form of about 40 Canadiens under Jean-Baptiste Testard de Montigny, that Forster sent to harass Sherburne. Word then came to Forster that Sherburne had resumed his advance; Butterfield, unaware of this, surrendered the fort. The terms of capitulation included a guarantee of the personal safety of the captured men. The Iroquois plundered the fort's stores, and denied some of the captives even small pouches of (sometimes valuable) personal items.